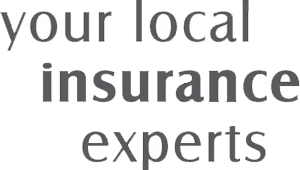 Thank you for visiting the Look Insurance Services website. Please be advised that you have now been redirected to the website for A-Plan Insurance. At A-Plan, we have many years of experience looking after the motor, household and commercial insurance needs of many thousands of clients. We are committed to excellent levels of customer service, meaning that there will be no disruption to the handling of your insurance requirements.